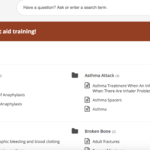 This section of the website will become a great reference point for information to first aiders, where it’s easy to find answers or learn a little more about general first aid and medical conditions. You may have experience with a medical condition that isn’t already listed on our site, and we would love to hear from you if you have anything to add! 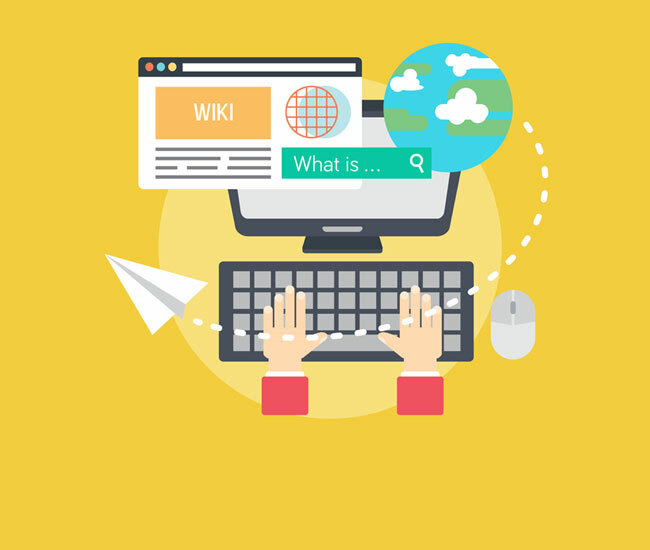 If you feel like we’ve missed any main topics or have extra questions, do not hesitate to contact us and we’ll try our best to help you out! Phone 01206 805359. To learn advanced first aid visit our FPOS online first responder course.